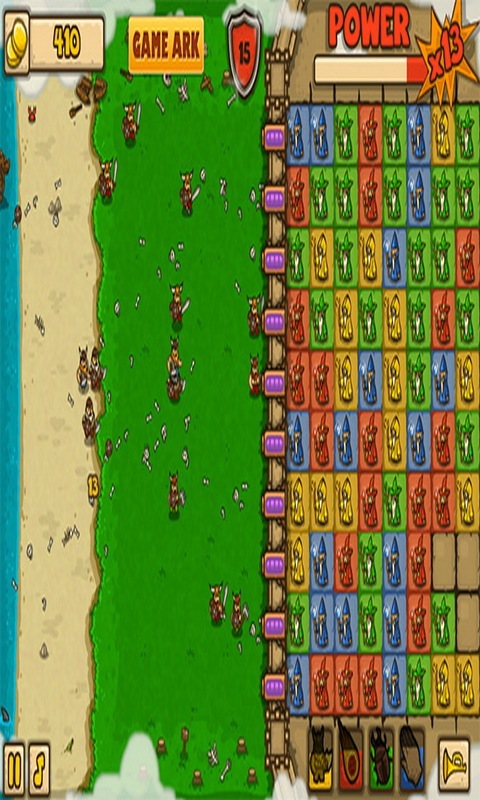 Game Click battle madness online. 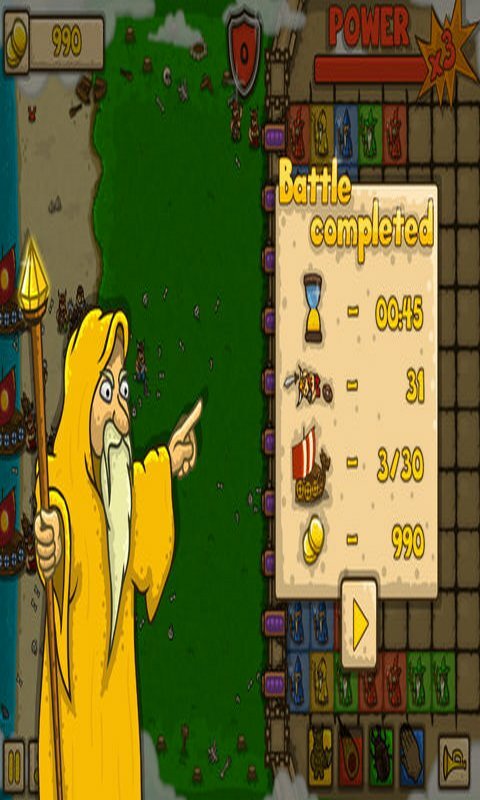 Game description: You will need to protect your castle from the overseas invaders. They sailed to you for a very long time and managed to eat all the food. For them it is very important to be able to conquer your castle. You need to not let the enemy in the fortress as long as possible and he eventually is forced to give up and go home. Protect the castle and its inhabitants from outsiders.